The R-14PM powered speakers are designed to deliver incredible acoustics for any application without the need for a complicated receiver. TV, computer, Bluetooth , turntable - you name it and the R-14PM powered speakers can handle it. Each speaker includes a 3/4" aluminum diaphragm compression driver mated to 90° x 90° square Tractrix Horn and 4" copper spun magnetically shielded IMG woofer. 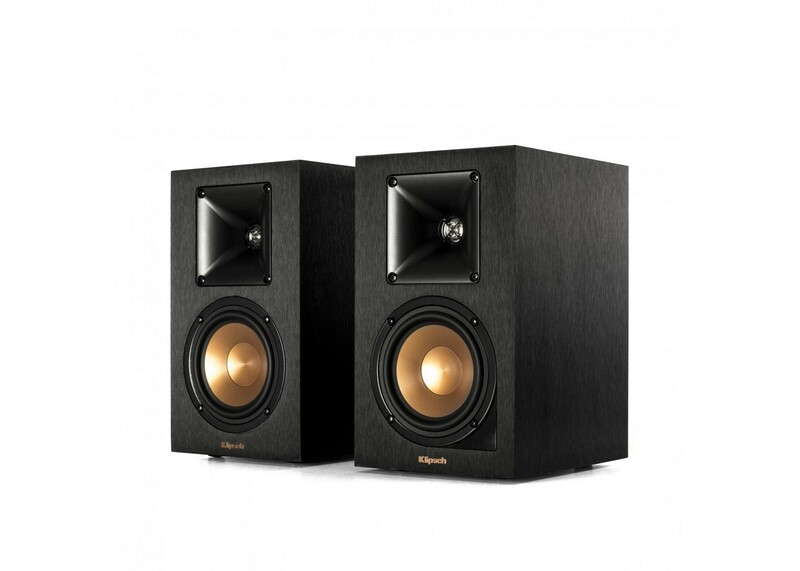 The Klipsch R-14PM internal amplifier eliminates the need for an expensive, complicated, external receiver.